From sipping local boutique wines to biking Sade-style, there's plenty to enjoy in Houston this week. Read on for a rundown of ideas for how to fill your calendar. 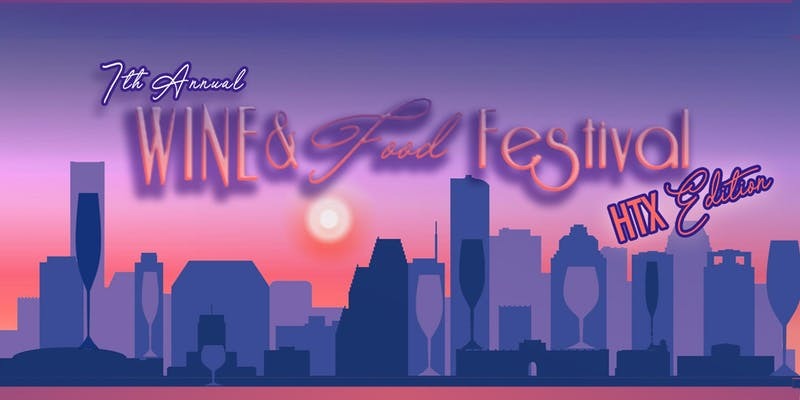 Make a toast to the end of summer at Houston's seventh annual Wine & Food Fest (formerly known as the Pearland Annual Wine & Food Festival). Taking over Esplanade Plaza this Saturday afternoon, the festival showcases the city's diversity while featuring tastings with more than 14 local boutique wineries and the creations of local chefs, artists and vendors, as well as live music and entertainment. When: Saturday, August 25, 1-8 p.m.
Where: Esplanade Plaza, 2600 Navigation Blvd. 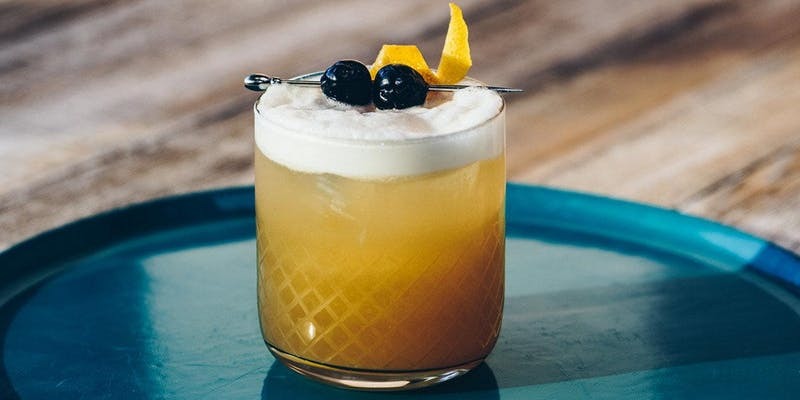 Join a pop-up whiskey party this Saturday afternoon. 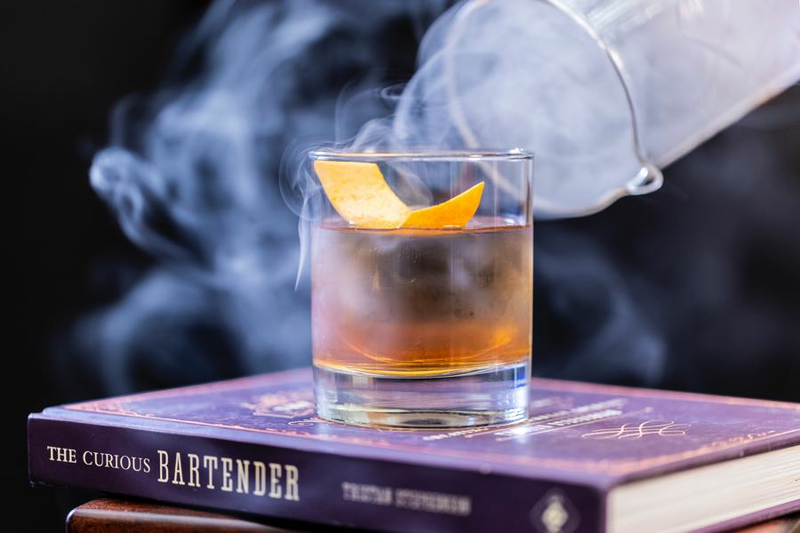 In honor of this Saturday's National Whiskey Day, DowntownFest Houston is hosting a whiskey-centric gathering at a secret venue downtown. Simply register for the event, keep an eye out for the official announcement, then pop up at the spontaneous party. 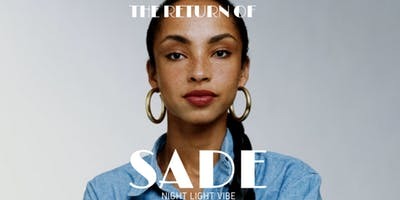 When: Saturday, August 25, 2-6 p.m.
Cruise the city, Sade-style, with LetsDoThisHouston and 3rd Ward Tours. The guided bike ride, set to the beloved singer-songwriter's hits, will lead participants through a 1.5-hour route through the 3rd Ward. Rides for Friday and Saturday evenings have already sold out, but there's still time to grab tickets to join Sunday's crew. When: Friday, August 24, 7:30-9:30 p.m.
Where: 3rd Ward Tours, 2301 Elgin St.